Solid Garage Door, Inc. provides same day and emergency garage door repair services to clients throughout Eagan, Maplewood, Oakdale, Saint Paul, Woodbury and the surrounding Twin Cities Metro areas. After performing a complete 20-Point Safety Inspection, our service technicians offer their best recommendation based on safety, cost effectiveness, and value to the customer. Our technicians work with your individual needs and will also offer alternate solutions. 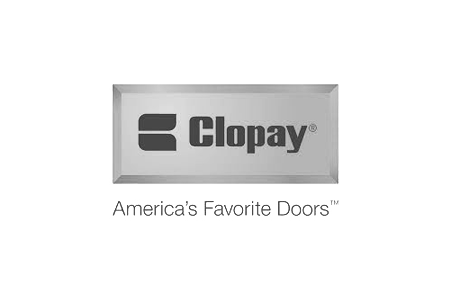 Quality Parts/ Superior Hardware – We supply only the highest quality garage door parts, which is why we are able to offer the best warranty in the business. Give us a call… we will be happy to answer any questions you have. Emergency Garage Door Repair Available!!! 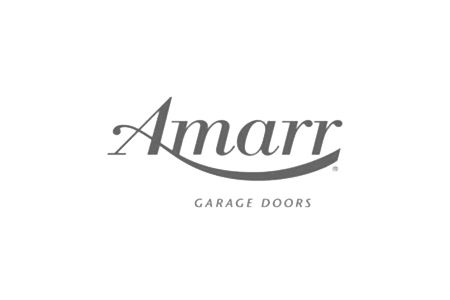 Need to replace your garage door? Solid Garage Door, Inc. offers everything from a basic steel garage door to custom made wood garage door. We offer same day installation service. 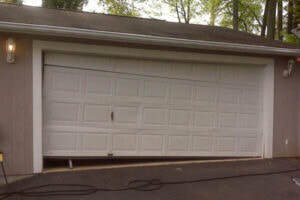 Solid Garage Door, inc. repairs residential and commercial doors, openers, rollers, tracks, cables, seals, and springs. We are available days, nights and weekends and offer same day service. 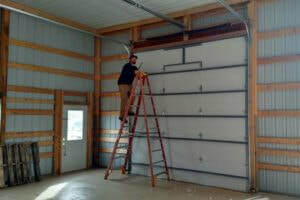 Solid Garage Door, Inc. offers the following products/services: Garage Doors, Openers, Torsion Springs, Extension Springs, Cables, Reinforcement Struts, Shafts, Rollers, Bottom Seal, PVC Weather Stripping, Hinges, Remotes, Keypads, and more – contact us to discuss your garage door needs today. For homeowners, we have software to design a door on a picture of your home so you can see exactly what the door will look like installed. Click on the a logo to try it out below.